Never has there been a time when trainers have become such an iconic piece of fashion. These shoes are the epitome of casualwear, yet have somehow seeped into high fashion and, thanks to social media influencers, particular pairs have been known to retail through secondhand sites such as Depop and eBay at over £300 (hello, Nike Air Max Desert Theas). After reading through the many 2017 fashion trend reports that have landed in my inbox over the last week stating 'heels are making a resurgence', I thought the trainer hype was over and I could kiss goodbye to comfy feet. 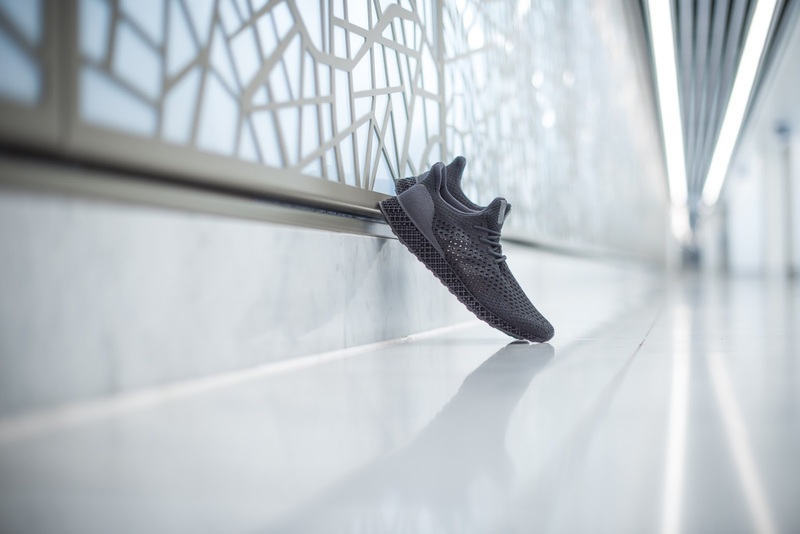 Adidas announced that it has made its 3D technology shoes, first seen on athletes during the Rio Olympics, available to the public in a limited edition release. The '3D Runner' features an engineered 3D web structure with dense zones in high force areas and less dense zones in the low force areas, allowing for the optimum level of performance. 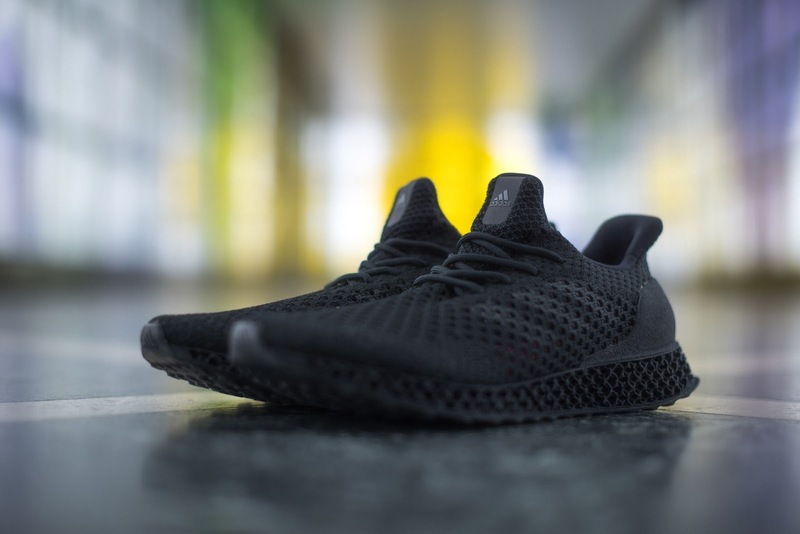 It also features a 3D printed heel counter, which is integrated into the midsole to avoid the usual process of gluing or stitching. In August this year, we saw Team GB heptathlete Jessica Ennis-Hill, USA swimmer Allison Schmitt and Colombian BMX cyclist Mariana Pajon, gifted a pair of the 3D Runners following their medal winning performances in Rio. Now if these amazing women can't inspire you to slip on your trainers and kickstart your New Year workout routine early, then nothing will. A limited number of the shoes were made available on December 15th 2016 in London, New York and Tokyo. For those of you based in the UK, the shoes cost £240 and are available from the Adidas store on Oxford Street, London - that is, if the hysteria hasn't caused a riot! You'll want to get your hands on a pair of these quickly before they go out of stock, as Adidas has not announced whether it will be adding the shoes to its permanent line. However, I think it was a smart move to release these shoes as an in-store exclusive, as this then reduces the chance of sneaky bots purchasing shoes on mass and upselling them on a secondhand website. What are your favourite trainers? Have you ever paid more than £300 for a pair?